Our very own branch coordinator Anna and her husband Paul kindly hosted a Pawsome Tea Party in their garden yesterday. Although the weather was rather cold (but thankfully dry! ), a steady stream of visitors thoroughly enjoyed the incredible range of cakes on offer as well as the lucky dip and its great prizes. We're delighted to report that all the tea, cake, and lucky dips managed to raise a grand total of £219.78 - what a fantastic achievement! 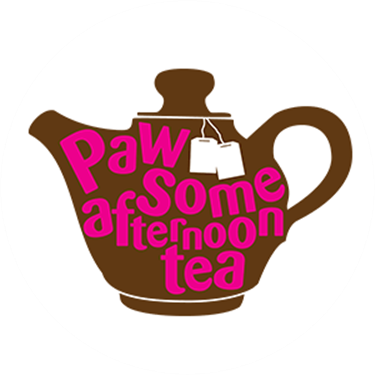 Many thanks to Anna and Paul for throwing a Pawsome Tea Party, as well as to everyone who provided the wonderful cakes and help on the day.